The A-Rod soap opera continues in today’s Sunday Edition newspapers. Like wildfire, the media outlets are going crazy. Long Island Newsday has an interesting story on the Texas Rangers link to steroids. You can read it at Newsday.com. I would say that a P.R. firm would help about now. Will this ever end. I’ve written an open letter to Bud Selig today. Either he and MLB need to end this mess or else we fans will. 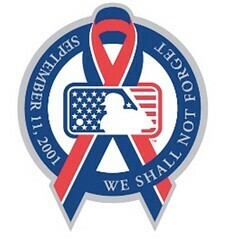 It is truly a sad day for baseball.